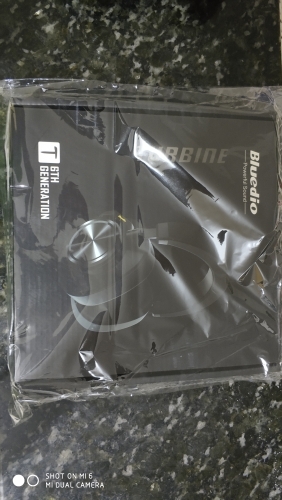 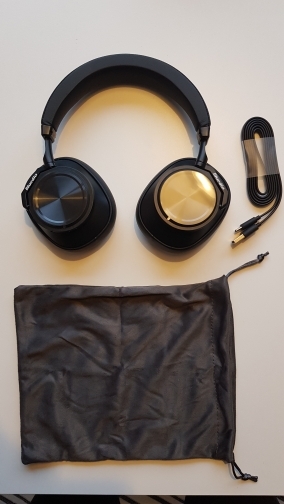 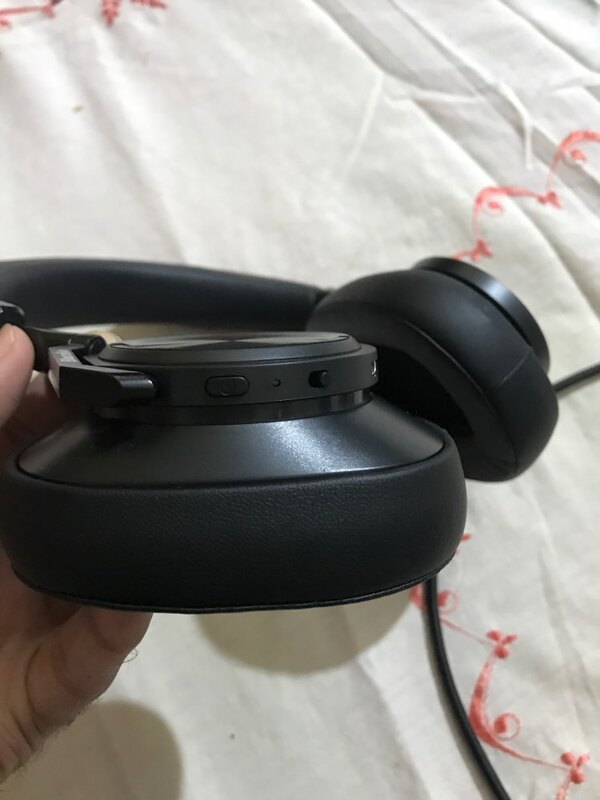 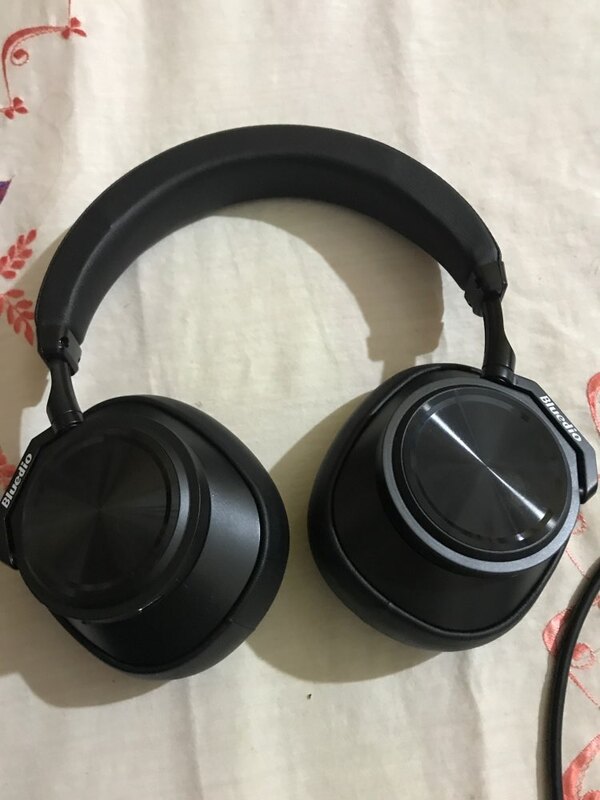 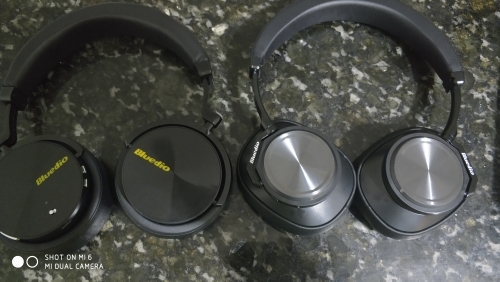 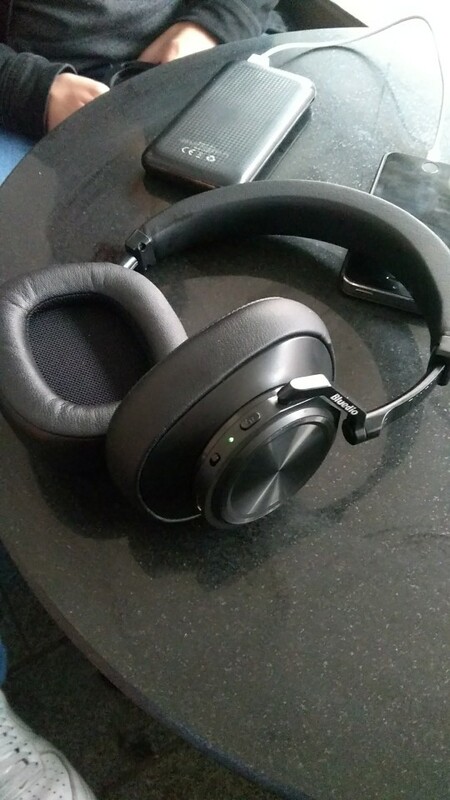 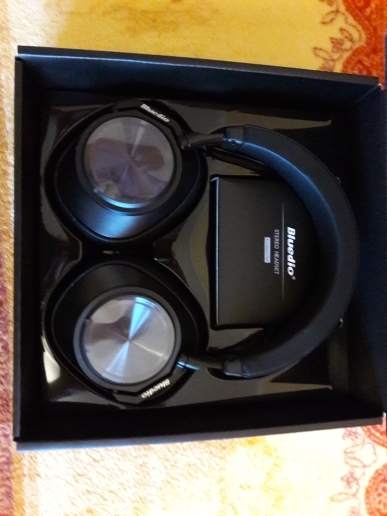 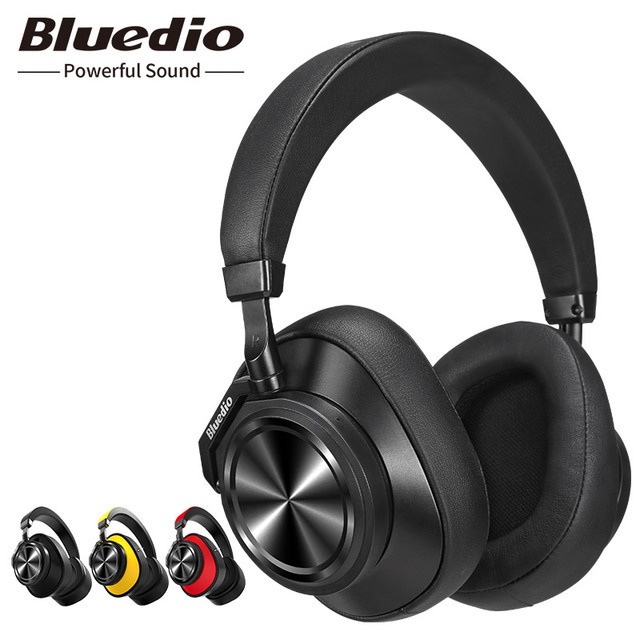 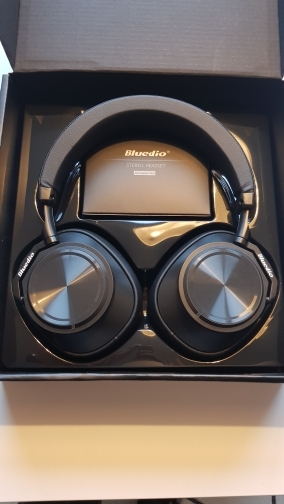 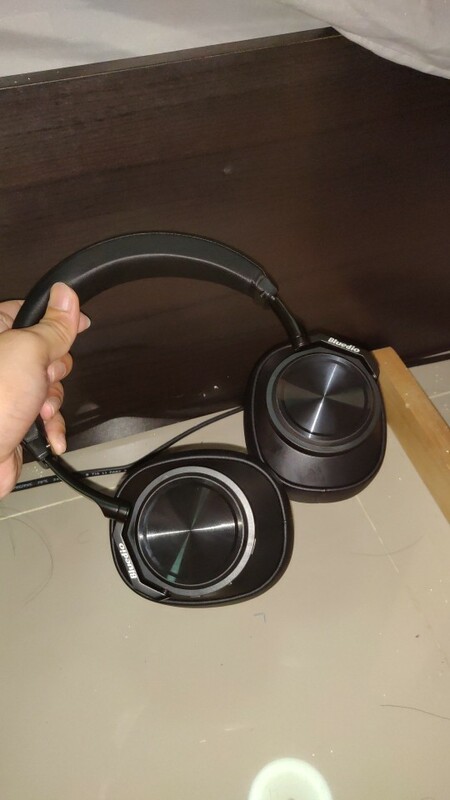 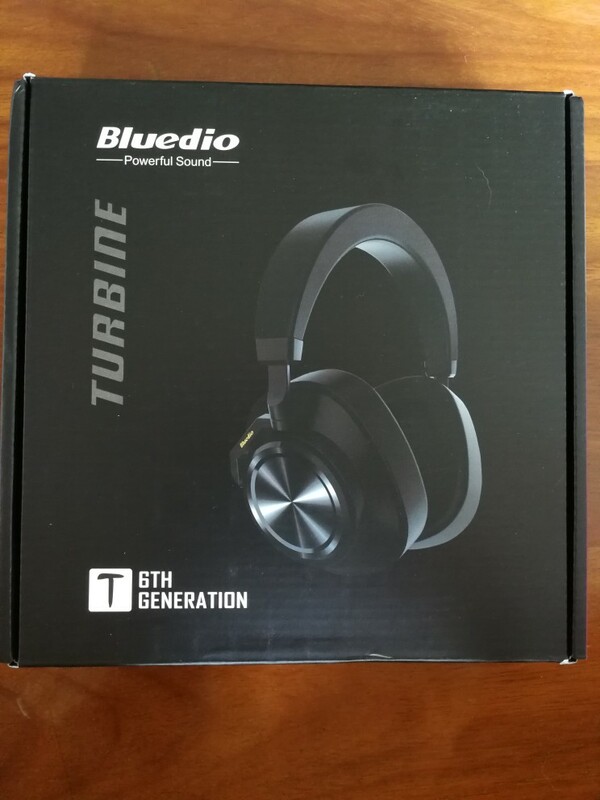 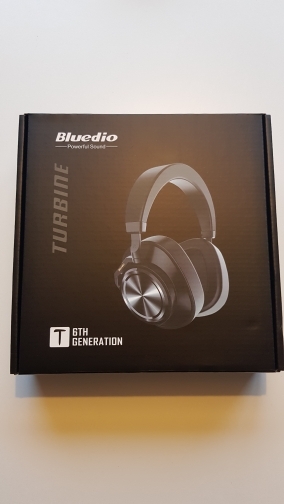 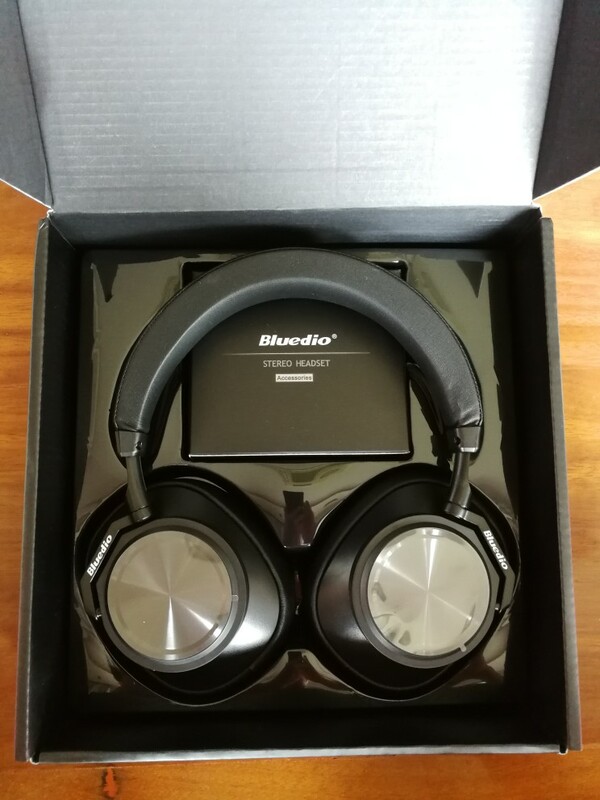 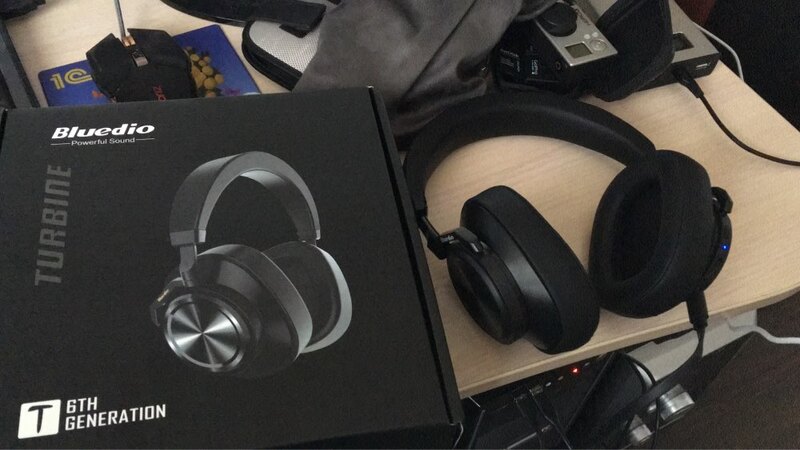 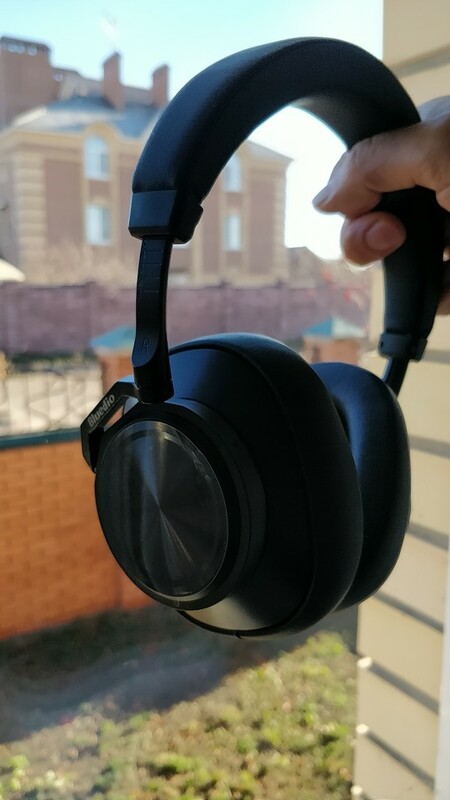 The noise cancellation isn’t that great. 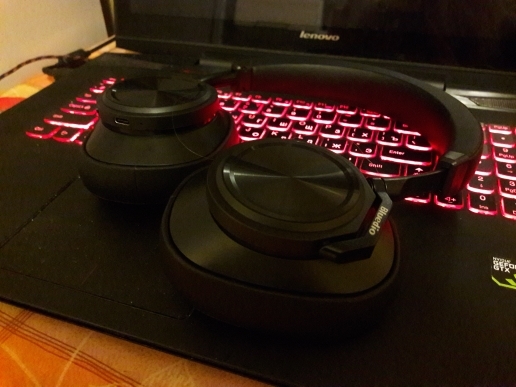 Also the volume is comparatively low as compared to other cheap headphones. 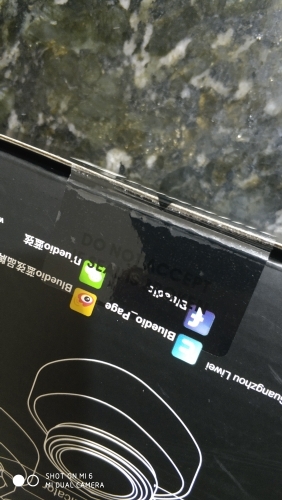 Also there is no slot for headphone jack although the manual mentions one.